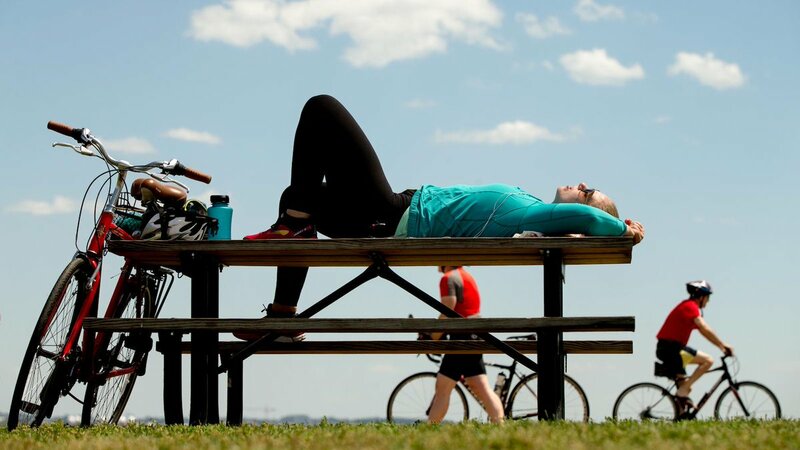 <What does it take to plan an Olympic Games? 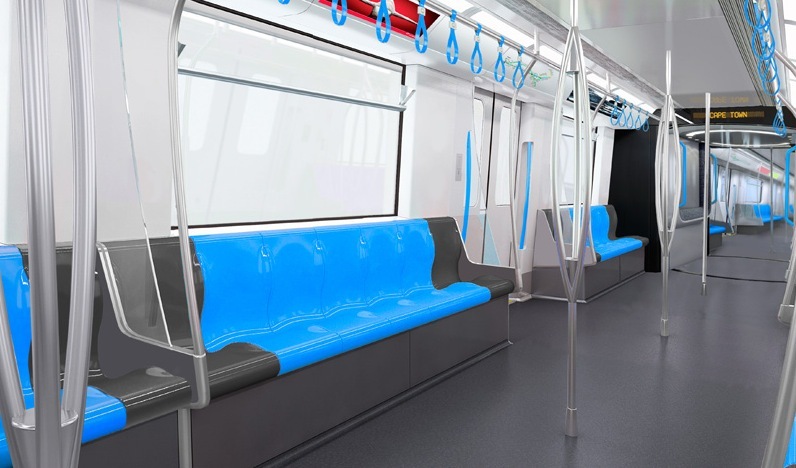 Concept of the inside of the new Metrorail trains. Photo Prasa. 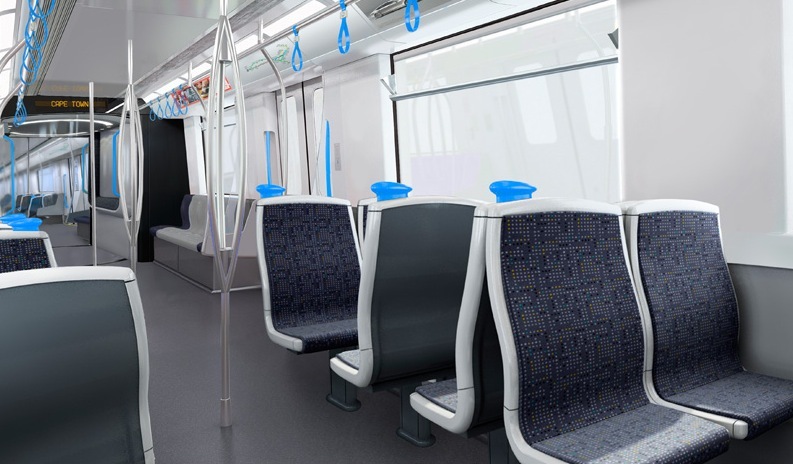 This week Lucky Montana, CEO of the Passanger Rail Agency of South Africa (PRASA), announced that the first new trainset could be delivered by 2014 or 2015 in its R123-billion fleet renewal programme. Furthermore, it has been revealed that seven companies and consortiums have submitted bids for building and supplying the trains in the fleet renewal programme. While the respective bids are currently under review, Lucky emphasised that no trains will be imported and that the 65% local requirement will be strictly followed. The companies include CAF (Spain), Bombardier (Canada), China South Rail, China North Rail, Binela Rail Transportation (French), Dudula Rail (South African & Switzerland), CDR/Wictra (China and South African consortium). Let’s hope PRASA sticks to its words and get those urgently needed trains (imported or not) on our silly Cape Gauge tracks. More information can be read on the Engineering News website. This week Lucky Montana, CEO of the Passanger Rail Agency of South Africa (PRASA), has announced that the first train could be delivered by 2014 or 2015 in its R123-billion fleet renewal programme. maak jy gebruik van die trein? Het laas jaar elke dag met dit werk toe gery.